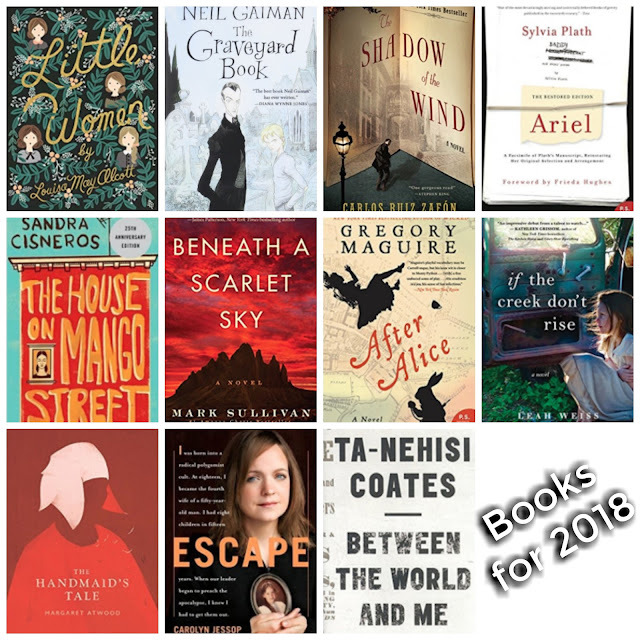 2018 Reading Challenge! | The House of Martins The House of Martins: 2018 Reading Challenge! After finally having a successful year of book reading after having children - I decided to try the Modern Mrs. Darcy Reading Challenge for 2018. My thoughts are I'd like to chip away at my TBR list. So my choices for the Reading Challenges will mostly be from my TBR list, not something new. Do you like to plan out your reading for the year? Or just read what you feel like? Having any book recommendations? I'd love to hear them too!